Ban Chiang is a village/mortuary site in the province of Udon Thani in northern northeastern Thailand, known for its beautiful pottery and intriguing bronze artifacts. 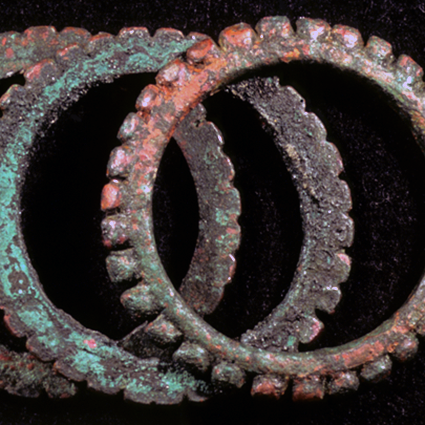 This extraordinary site was among the first to establish not only the existence of a previously unknown prehistoric culture, but also of a distinctive bronze age in Southeast Asia. “Oops, I tripped!” And so begins the story of how one of the most significant archaeological discoveries in Southeast Asia came to the world’s attention. 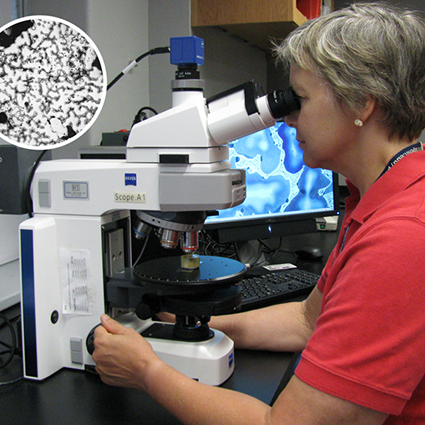 Our new Metals monograph will apply current archaeological perspectives to interpret metals and metals related evidence from Ban Chiang and related sites. 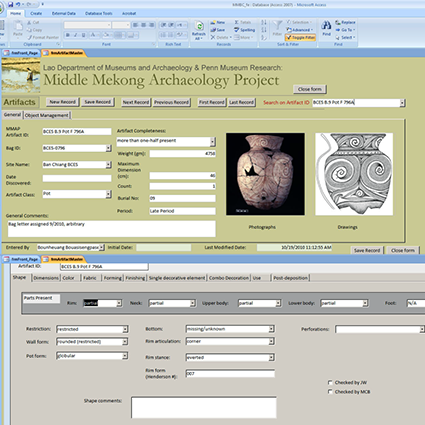 Read the latest research and publications from ISEAA scholars about Ban Chiang and Southeast Asian archaeology. Ban Chiang is known for its beautiful pottery, but there are many types of artifacts that came from the site. Access the latest updates on Ban Chiang from the ISEAA newsletter, with articles and photos about Project research, profiles of the staff and volunteers, and announcements. 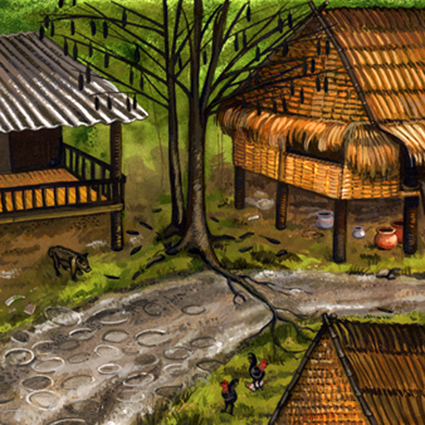 Detailed analysis of Ban Chiang skeletal remains has given us a treasure-trove of information about prehistoric life in the region around Ban Chiang. 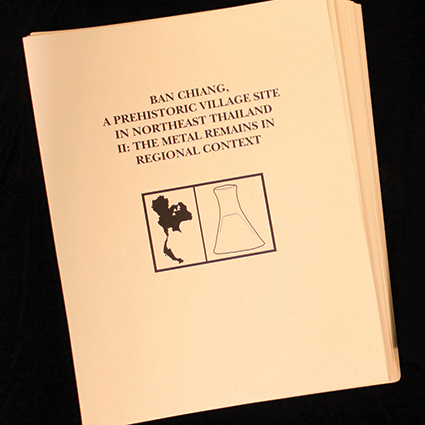 Dating the Ban Chiang cultural tradition has been the subject of controversy and scholarly debate for more than forty years since the 1974 & 1975 excavations. Although Ban Chiang and similar sites in Thailand have been called “cemeteries” for many years, this interpretation has recently been revised. 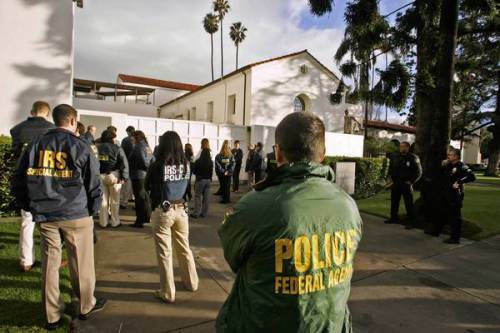 Ban Chiang made news in 2008 when a 5-year undercover investigation culminated in raids on four southern California museums and a private collector in Chicago to recover looted artifacts.